A review at Hey Dullblog of a book coming out in October, Beatles vs Stones by John McMillian. The Beatles in Montreal exhibit at the Pointe-à-Callière has an exhibition book you can order, with some photos never before seen. In French and English. BTW, someone at Reddit posted photos. One of the extras in Magical Mystery Tour , Sylvia Nightingale, is writing a book about the experience. There's an interview here (warning, turn off the Beatles magazine radio to the right), and her Facebook is here. I'm not knocking her too much if it's something she really wants to do (and will, no doubt, earn her a bit of money) but can anyone write a book nowadays? She was an extra, and she thinks she has enough to say to write a whole book? Really? Hmm... maybe. Fair enough, then. Wonder if she'll have anything new to say...? I'm quite curious what she has to say if she can write an entire book about it, but on the other hand it seems lame. However, Mark Lewisohn has said in the build-up to Volume One, that he's learnt lots that is new from people that have never been spoken to before. His argument seems to be that there is a list of people who were there that everybody talks to and have their tried and tested stories, but have told those stories a thousand times, and there are those who were there that have never told how things looked to them. The Frieda Kelly (the head of their fan club) documentary earlier this year was a good example of that. There were so many people involved in their lives and their projects, I think there are still so many things that haven't been discovered yet, so many things we don't know about yet. Not saying all of those things are of interest, but I bet some are. ^^ I agree with both of you. And I hate to say it, but I'm sure there'll be a flood of interviews and books after R&P leave us. New book on George called George Harrison - That's the Way God Planned It coming out in a couple of weeks. Here's a sneak preview of the first two chapters. Just got an email from Genesis that if you're interested in ordering the print version of Ringo's Photograph book, they're offering a discount if you put in SUMMER as the code. The book will be £295. After Sept. 1 the price will be £345. Good lord, at that price it better have Ringo's autograph and "Peace & love!" greeting...Incidentally, your link leads to a different book - Summer of Love. Oh, shoot, they were promoting two different books, so I got them mixed up. So that offer isn't for Ringo's book, but George Martin's. This being Genesis, though, I bet the price will be similarly outrageous. I am REALLY looking forward to the Lewisohn book and Howlett's BBC book...got both on preorder! Dave Schwensen, the author of "The Beatles In Cleveland: Memories, Facts & Photos About The Notorious 1964 & 1966 Concerts," told Beatles Examiner Aug. 13 he has turned to Kickstarter for a campaign to fund his book of the Beatles '65 Shea Stadium concert, which he plans to have out this fall. Author Chuck Gunderson, who we interviewed recently in Beatles Examiner, sent us some of the pictures and pages Aug. 14 from his forthcoming book, “Some Fun Tonight! 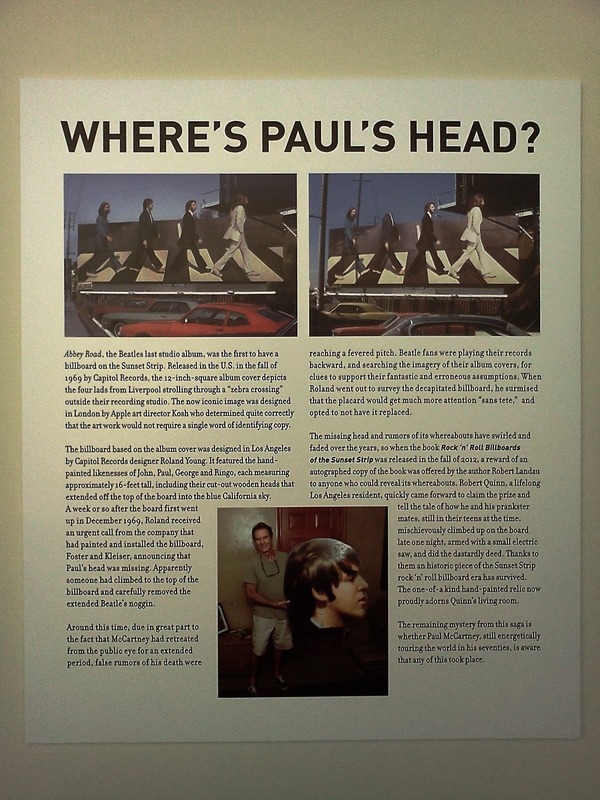 The Backstage Story of How The Beatles Rocked America: The Historic Tours 1964-1966” and has allowed us to preview them here. Landau already gave a talk last week at the library, but he'll give another at the West Hollywood Book Fair on September 29. If you have a chance to hear him, he's pretty fascinating; I heard him on Breakfast with the Beatles a few weeks ago. More info here.